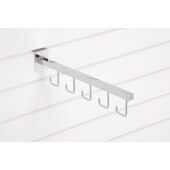 Our Straight Five Hook Arm Rail is designed for hanging products directly from your slatwall to fully utilise all of your wall space. 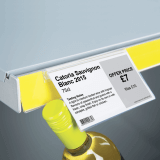 The unit simply and quickly slots into the slatwall grooves for a sturdy and safe display. 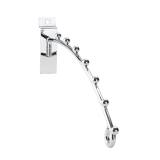 The unit can hold a variety of items such as clothing and accessories.Please note, there is a 3-5 day delivery on this product. 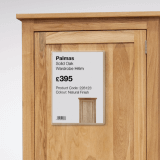 What is the colour of the unit? The rail is finished in modern chrome to create a stylish display. 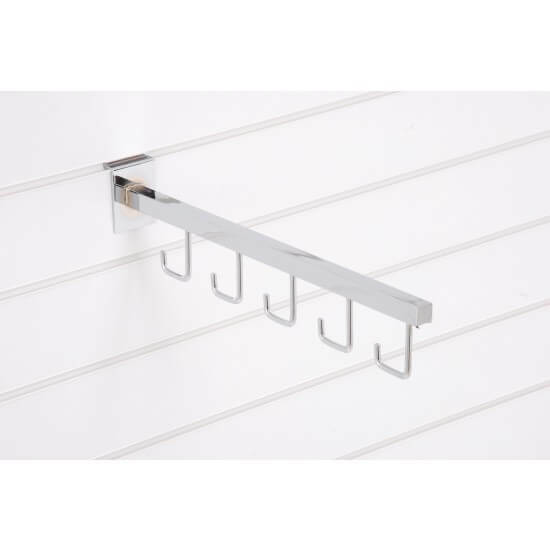 The rail has an overall length of 40.5cm and includes five evenly spaced hooks. 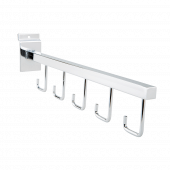 Each hook has a maximum width hold of 3.3cm - perfect for displaying multiple hanging items in one place.